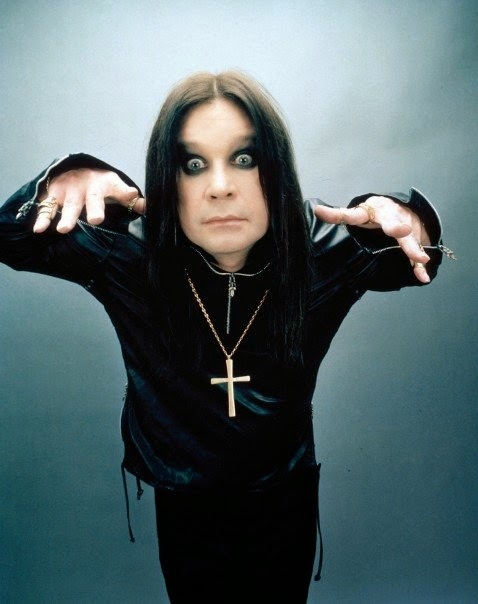 Ozzy Osbourne’s upcoming Halloween show, Hell Gate, will run as a month-long Las Vegas residency. The topic came up during Ozzy’s visit Monday to the debut “After Dark” edition of the CBS daytime show The Talk, which the network is running this week as filler in Craig Ferguson’s time slot following his departure last month. “And what it is,” she added, “is a Halloween experience. It's a very state of the art, interactive show that Ozzy will put on with everything that goes with Halloween." A Facebook page for Hell Gate was launched in September without any details about the event. Ozzy will headline the Monsters tour with Judas Priest and Motorhead starting in April before hosting OzzFiesta, a 5-day event set for Mexico in May.